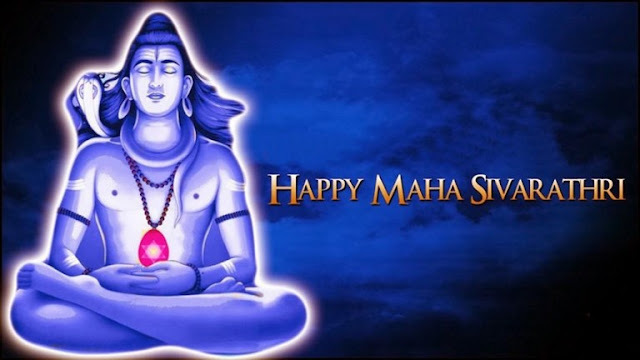 How To Celebrate Maha Shivaratri 2016? To celebrate the Maha Shiva Ratri with great devotion towards the sacred god Shiva. People will be chanting Hara Hara Mahadeva Shambo Shankara whole day to get the blessing from lord Shiva. Also people will do pooja with Bilva patralu as those are favourite to lord Shiva. Most of the people will do fasting on this day and show their gratefulness to the lord. Also people will do Jagaram for Maha Shivaratri. That is the whole night the people will not sleep and chant the name of lord shiva. People used to visit the most auspicious temples of Lord Shiva on this day. On this day people will offer various traditional foods to god and celebrates the day with bhajans and chanting of Lord Shiva. Devotees of Shiva play honour to the lord for giving them blessings. Chaturdashi Tithi begins on March 7 at 01:20 PM and ends on March 8 at 10:34 AM. Nishita Kaal Puja Time: The best time to do Puja on Mahashivaratri is known as the Nishikant Kaal Puja. This is that time when the Lord Shiva is believed to have appeared on earth in the form of a Shiva Linga. This year, the Nishita Kaal Puja time is between 12:06 AM to 12:56AM. Maha Shivaratri Parana time starts at 6:42 AM and ends at 10:34 AM. Take bath before doing Puja or visiting a temple. Sprinkle Gangajal on the Puja area. Light a brass or earthen lamp. Sit down with your eyes close and invite Lord Shiva to accept your offerings. Now, do abhishek with water on Shiv Linga or Shiva’s Moorti. Then do Abhishek with Milk, Dahi, followed by Honey, Ghee (clarified butter) and water again. Chant ‘OM’ or ‘OM Namah Shivaya’ while doing the Abhishek. Use a fresh piece of cloth of gently wipe the Shiv Linga or Idol. Use the sacred ash (Vibhuti) or bhasm and make a Tripundra on the Lord’s Forehead or on the Shiv Linga. (The Tripundra is the three famous horizontal marks). Put a Chandan Ka tika in the centre of the horizontal line in the middle. And then add kumkum ka teeka. Add Bel or Vilva leaves and flowers. Light incense sticks and dhoop. Then offer fruits and dry fruits to the God. Then chant the Shiva Chalisa or the 108 names of Lord Shiva or any simple Shiva Mantra. Then sing the Shiva Aarti.